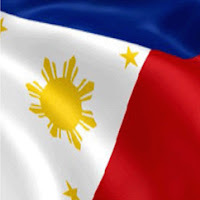 LONDON, United Kingdom - Today, January 11, 2016 an important day in Filipino Cinema. 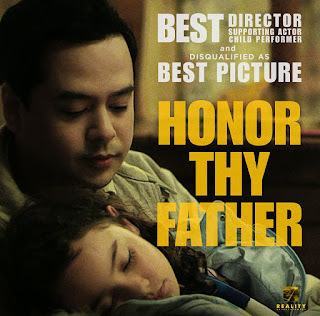 Erik Matti, who directed the acclaimed crime thriller “Honor Thy Father,” is determined to expose the alleged scandal that plagued this year’s Metro Manila Film Festival (MMFF). Today, "Direk" Erik Matti, Dondon Monteverde and John Lloyd Cruz shall go before the House of Representatives to further the fight beyond social media. "Direk" Erik Matti said the MMFF executive committee unfairly disqualified his film from the Best Picture category (which went to “Walang Forever”) after it alleged that producer, Dondon Monteverde, failed to disclose their participation at the Cinema One Originals 2015. 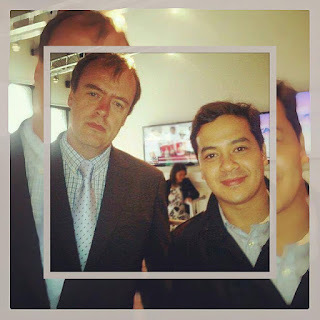 I met Erik Matti here in London, as well as John Lloyd Cruz, a number of times and I believe that Philippine Cinema deserves a bright future given all the talented directors, actors, and actresses. "Direk" Erik also claimed that some members of the committee of the last MMFF had closer ties with producers of certain films and were getting favorable treatment not only in terms of nominations but theater distribution,as well. He continued by noting that he has been labeled so many things even by people who haven’t worked with him only because they’ve heard stories about how he is when working with films. “Arrogant. Rude. Indulgent. Cocky. And I’m still here happy to be doing films,” he said. Meanwhile, Matti stressed that in everything that happened to him he never backed down on what he believed was right even to the point of losing a mentor, suing a studio or cursing an actress publicly. Despite the odds that his film has gotten through, Matti was proclaimed this year’s MMFF Best Director. Expressing concern over the future of his career should he choose to pursue the fight against an established “giant institution” such as the MMFF, he said while other people in the industry can choose to stay silent, apathetic or scared he cannot just let go of things too easily. “We are not too many in this fight. We produced the movie with hard-earned money hoping to get fair treatment with MMFF and the cinemas so that at least our movie can be seen. We’ve been robbed,” Matti lamented. In addition to this, Matti cited with full conviction that this fight is the only thing he can hold on to that can relieve him with the anger he has deep down inside. I support you, Direk Erik. 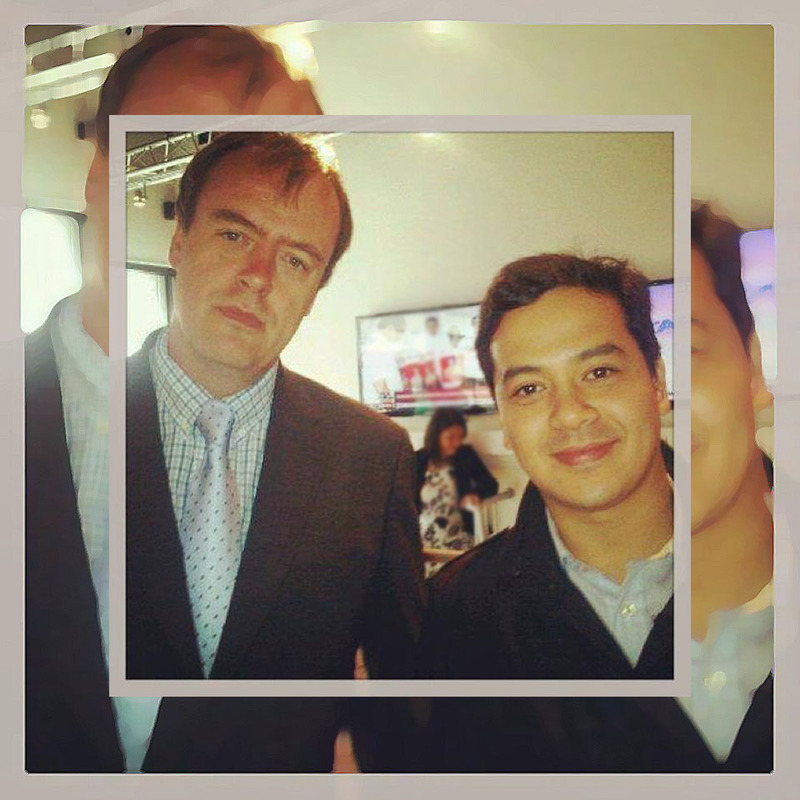 More power to you, Dondon Demonteverde, and John Lloyd Cruz. While I do love romantic-comedies, the Filipino audience deserve the high quality films you guys produce.